Use this quick quinoa recipe when you’re too tired to fuel up after a long day. Batch cook and use what you have on hand to help make preparation a breeze. Supplements are expensive and aren’t a long term solution. 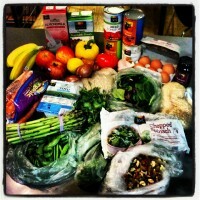 If you are eating regular balanced meals and not restricting calories, you don’t need them! 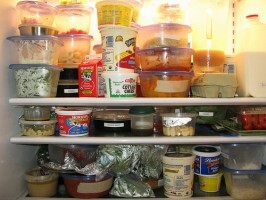 Instead follow Joanie’s healthy dancer solution. Plus, try her special Healthy Dance Juice which blends colorful fruits and veggies into one nutritious drink. 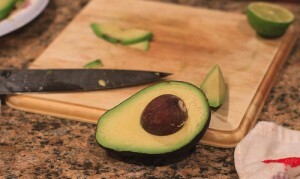 Avocados are an amazingly diverse food! You can turn them into guacamole, puree them into soups, chop them into salads and sandwiches, team them up with pastas, or turn them into a smoothie, as in today’s recipe. Chill your sugar cravings with natural sweeteners. 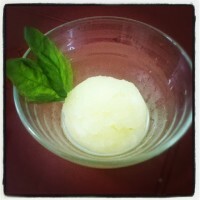 This DIY sorbet recipe will hit the spot after an intense class or on a hot day. 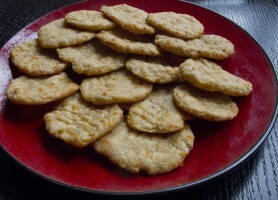 Easy to pack, homemade, and delicious enough for your tiny dancer, these cheesy crackers are a great alternative to the store-bought, processed snacks you may pack in a dance bag or lunchbox. And they’re easy to make too! 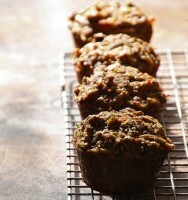 Vegetable rich vitamins and minerals in the convenience of a muffin! 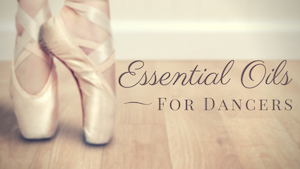 Make ahead and pack these easy snacks in your dance bag.